In November 1838, Chopin went to Valldemossa in Majorca, where he composed his 24 Preludes using a small, locally made instrument, out of date before it was completed. Kildea interweaves this story with others, including George Sand’s struggles in Paris, walk-ons by Baudelaire, Delacroix, Gide, Tolstoy . Later there is Robert Graves and, above all, Wanda Landowska, a remarkable Polish Jewish performer who acquired the piano before losing it to the Nazi occupation of Paris in 1940. An extraordinary linking of tales, with the humblest of pianos at the centre – made, used, lost, found, used, lost, found, and then lost once again. 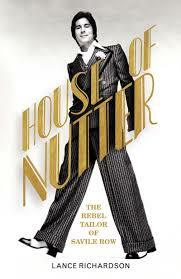 This memoir is a bizarre and entertaining window onto 1950s Britain. The author’s father was a spy – said to be the model for Le Carré’s Smiley – and he got her a job as a typist in MI5. A follow-up to his hugely popular Get On With It. 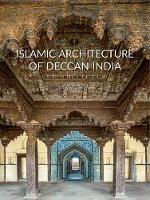 A distinguished architect, PD has also written fine history books, children’s books and detective fiction. 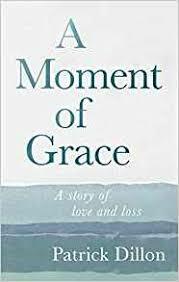 This is a luminous and affecting account of the illness of his wife, Nicola Thorold, which culminated in her death in 2016. 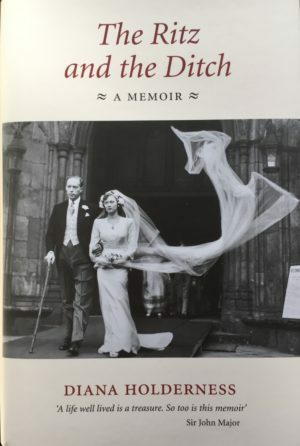 Married in Westminster Abbey in 1947 to Lord Halifax’s son, the author has been at the centre of certain aspects of English life for a long time. This is a fine account of a life well lived. A major new biography of the Saviour of France, by the author of fine books on the Occupation. A biography of the C14th proto-historian whose ‘Muqaddima’, on the principles of history and rise and fall of dynasties, is widely held to be a work of genius. Irwin, intelligent and contrary, is awake to the deceptiveness of making too many modern parallels: rather, through Ibn Khaldun, the modern reader can access a pre-modern approach to understanding societies and the world. Reveals the long shadow of Byron’s influence over his daughter, who arguably foresaw the invention of the computer. For many years a publisher with John Murray, the author has lifelong connections with the Maclean story. This is his first book – much anticipated. Patrice des Moutis outwitted the French state-run betting system between the 1950s and 1970s. Stelzer worked closely with Murdoch for 35 years as adviser and trouble-shooter. 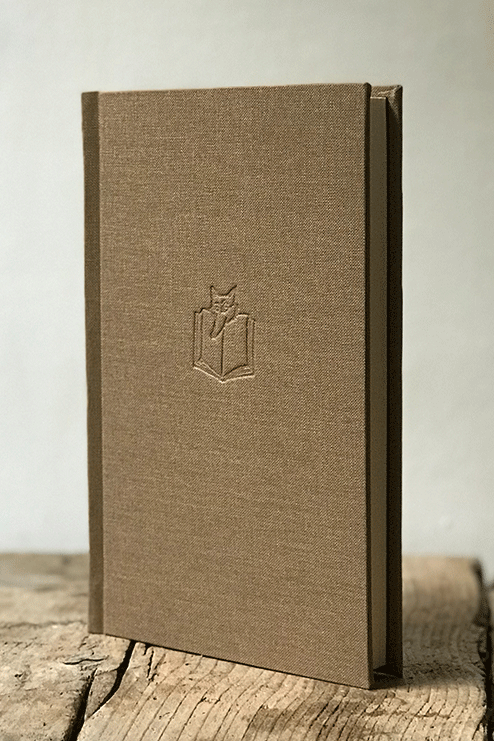 One of Slightly Foxed’s lovely pocket-sized, clothbound editions. Demobbed and demoralised, post-war but pre-Hindu Kush, EN is co-opted into the family firm, but the tide has already turned on mantles, let alone their manufacturers. As funny and lively as one would expect. Tommy dressed “everyone”, from Bianca Jagger to the Beatles – and many Sandoe customers. The life of the author’s grandmother, Henriette Safonoff, a mezzo-soprano who was born in Tsarist Russia in 1883 and lived through the displacements and terrors of the Revolution and WW2. An account of her childhood and teenage years from the eminent novelist. The eminent Yale professor is a vociferous and learned defender of our institutions, under threat as they are from C21st propaganda and agitation. His exploration of what has happened in Ukraine in the last few years, among other things, leaves little room for doubt about Russian involvement in affairs at the heart of the US presidency. This is a brilliant analysis, and all the more disturbing because Snyder is an historian, not a journalist or politician. A translation and edited version of Evliya Çelebi’s accounts. A witty, vivid cultural history, with a cast like an ABC of the greatest talents of the mid C20th. Who knew that Sartre’s 700-page L’Etre et le Néant became a bestseller because it weighed exactly one kilo, at a time when all copper weights had been melted down or vanished into the black market? This should take the blinkers off the most committed consumers of “cut price” goods. Who better than AF to write the story of Catholic Emancipation? A shot at policy makers in the US – and throughout the world – which might have been subtitled ‘Or How To Learn From History’. Lively and readable account of Elizabeth Stuart, sister of Charles I, exiled from Bohemia with her four remarkable daughters as Europe lurched into the Thirty Years War. A British muslim who was once drawn to radical Islam but now advises governments, Husain argues here that the Muslim world need not be a stranger to the West, nor its enemy, but a peaceable ally. Charts Allied intervention in the Middle East during WW2, and its continuing legacy. 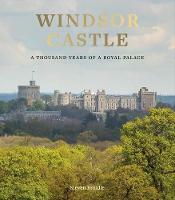 The story of the British aristocracy sent to govern India during the reigns of five British monarchs, from the author of the bestselling ‘This Sceptred Isle’. Lord Norwich is indefatigable, and consistently entertaining. 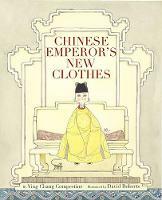 Britain’s enforced opening of trade with China caused a dynasty to fall, with lasting implications. 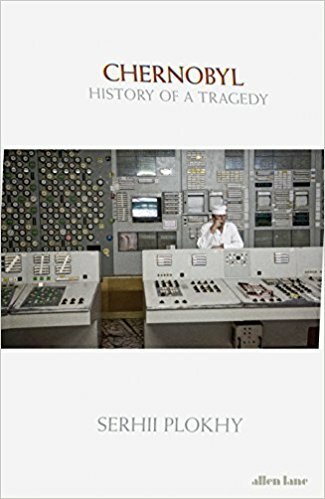 The definitive history of the world’s worst nuclear disaster, in 1986, in what was then the Russian Ukraine. 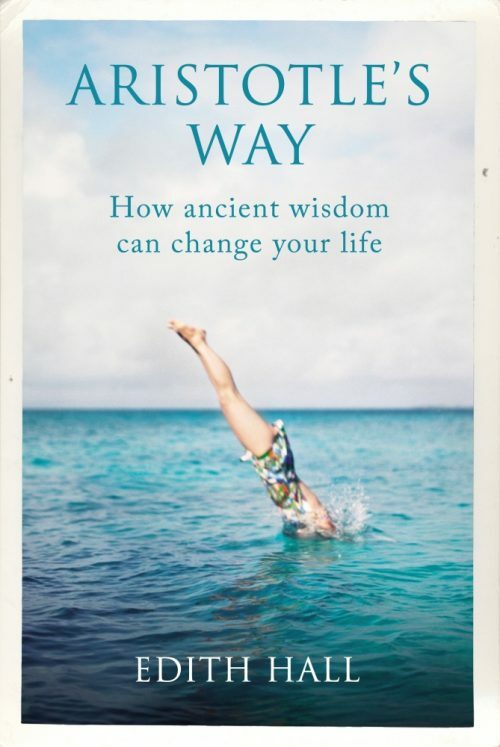 A new book from the author of ‘Religion and the Decline of Magic’ and ‘Man and the Natural World’, which have both been continuously in print since their publication several decades ago. An admirable short book comparable to her previous ‘Rasputin’, ‘The Russian Court at Sea ‘, and ‘Sydney Gibbes: Tutor to the Children of the Last Tsar’. A fictionalized account of the life of Diego Velazquez in the court of Philip IV. The artist stalks the dark and mysterious corridors of the palace, spying and studying a princess, a jester, a maid, a horse. 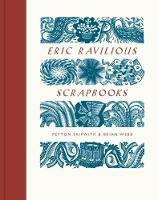 These pictures are beautifully evoked through Sackville’s mesmeric and thoughtful prose. Meanwhile the machinations of the court swirl around him as the tragic reign of the ‘Planet King’ unfolds. 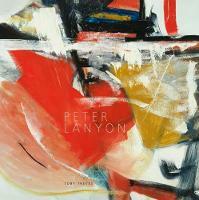 Beguiling, lyrical and melancholy. A smart thriller from the biographer of Kick Kennedy and Mary ‘Perdita’ Robinson. A bored novelist agrees to do a small job for the British intelligences services. This is the thin end of an ever more dangerous and convoluted wedge. Soon he’s after a dodgy bird in Morocco, and there is hell to pay. Third part of her clever and stylish trilogy that began with ‘Outline’, then ‘Transit’. We have long championed RE at Sandoe’s. 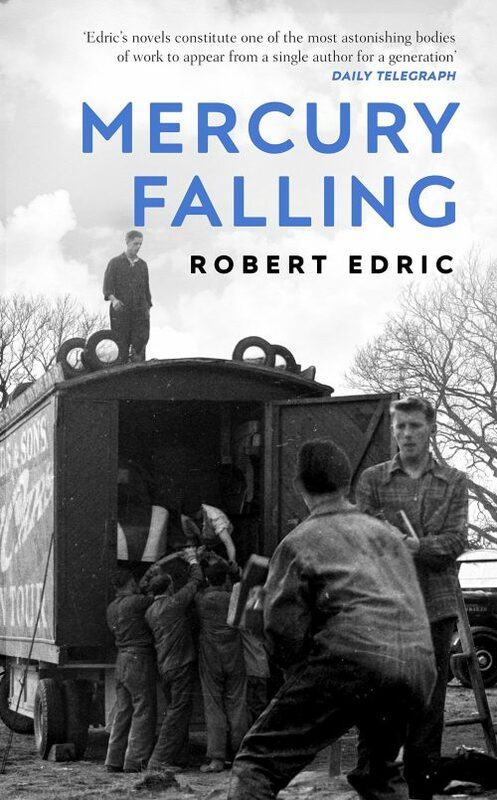 Here he returns to the Fens after WW2 for another inimitable portrait of decay and corruption. Dour, but brilliant characterisation through quiet, laconic assembly of detail and steady rhythms. Set in contemporary London among outsiders – an American studying urban foxes; a Ghanaian psychologist specialising in war trauma – this is a superb exploration of why terrible experience is not necessarily the same as damage. This is a serious but very attractive novel. An undercover British agent must first be got out and then back into Iran, to avert a catastrophe planned by renegade Revolutionary Guards. A disgraced young woman forcibly living in Shaftesbury Abbey is liberated, as well as endangered, by Henry VIII’s suppression of religious houses. Ten short stories by a pantheon of admirers – Colm Toibin, Tessa Hadley, Paul Theroux et al – based on Henry James’s enticing notes (which are included as transcripts). The prequel to Casino Royale: Bond’s first outing as 007 is to rather murky French Riviera. Bernie Gunther is on the trail of Nazi war criminals in Greece. And Kerr is much lamented. Re-issue from Persephone of a 1948 satire on a dis-united kingdom. Brunetti is forced to consider the terrible consequences of tender heart. And is reading Antigone. A political thriller about Lima high society, set in the corrupt years of Fujimori’s presidency. Pace and brio characterise Mamet’s first novel in twenty years, set in 1920s Chicago, the mobsters’ paradise. A third investigation for Sam Wyndham and Surrender-not Bannerjee of the Calcutta police. By the author of the acclaimed ‘A Rising Man’ and last year’s ‘A Necessary Evil‘. It even contains a large, red Hispano-Souiza, whose presence “felt as unnerving as discovering a shark in the Serpentine”. Inspector Macbeth is going up the ladder… the latest in the Hogarth Shakespeare re-tellings. In his first novel for a few years, MO plunges his adolescent protagonists into a strange, crepuscular cast in London in the immediate aftermath of WW2. 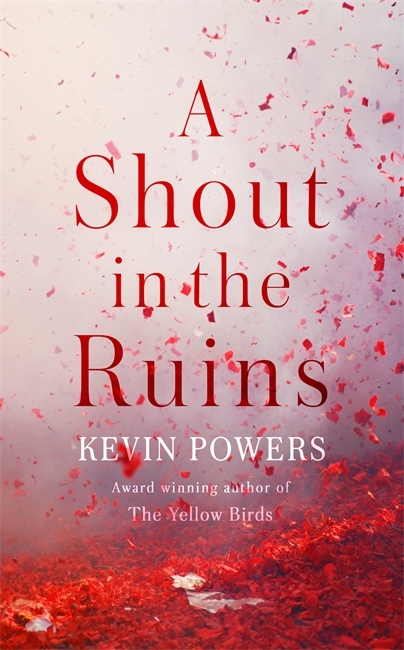 Set in the American Civil War, a follow-up to his scorching Iraq novel, ‘The Yellow Birds’. Interlocking stories about the world from pre-war New York to the late C20th. Surprising, operatic, arboreal. The son of a lionised painter struggles to emerge from his father’s vast shadow to make it in the art world himself. 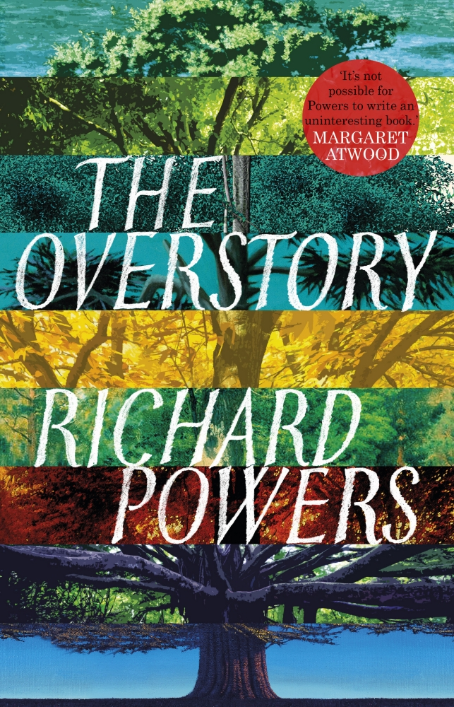 Richly imagined and well told. “In my childhood, I was known as the boy whose mother had run off with an Englishman”. A new novel by one of India’s finest writers. A very young stepmother and an apparent suicide resolve into obsession and murder. Another murky psychological thriller from the author of ‘The Kind Worth Killing‘. A final collection made up of ten lucent short stories. Two political assassinations lie at the centre of this substantial novel by the author of the excellent ‘Sound of Things Falling‘. 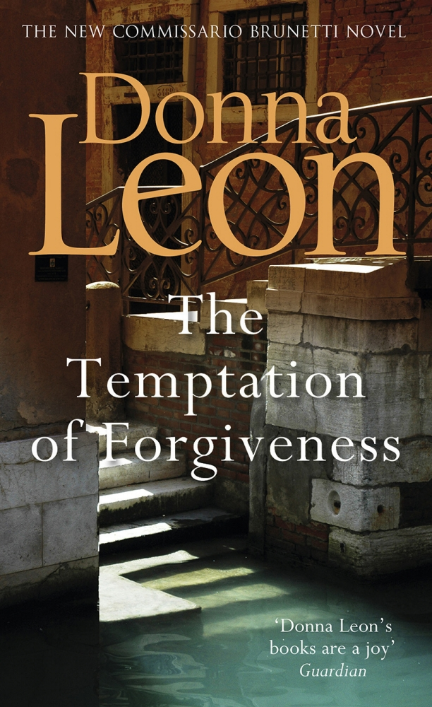 Novel set in the Veneto in the decades following the Great War: love in the time of Fascism. A 6th outing for the disillusioned Florentine Inspector Bordelli, traipsing about a grand villa in Fiesole in pursuit of a murderer. A young, likeable, Daisy-Milleresque young woman takes on a job as librarian in a small provincial town in 1950’s England. Vickers has a delightfully subversive streak and is an unwavering champion of the flawed. We have a limited number of signed copies available. Please let us know if you would like one. An account of a meeting on a train in 1934 between the young Lennox Berkeley and Stravinsky. A beautiful private production from the same stable as Bazouker and Gradual. New collection from this fine poet, who experiences her own displacement and multiple identities with exuberance rather than sorrow. Illustrated with her own line drawings. The art of poetry, by a great poet. “If forced to choose between search for truth and finding it, I would choose the search”: G E Lessing, and Cercas’ epigraph for this short but well-expressed paean to ambiguity and equivocation in the novel. Clear-eyed collection of essays from the late and great Le Guin. Previously published magazine pieces, but never collected before that range from Antonia Fraser to Nabokov, Han Suyin to Eisenhower. A piece on mountain climbing pounces on the sentence “The force of character is cumulative”: this could be the rubric for his own fiction. A meditation on the inadequacies and contradictions of atheism, and also its importance. The pursuit of happiness retold. I want to be happy, eudaimonia, he/she/it reads ‘Nicomachean Ethics’. A wander through the cosmos and the human mind by the author of ‘Seven Brief Lessons on Physics’. An accessible and engaging collection of essays that looks at opera as a branch of rhetoric. A magnificent and substantial book, by the small press that produced the fine William Nicholson catalogue raisonné a few years ago. 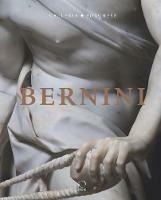 Stunning catalogue of the recent exhibition at the Galleria Borghese of Bernini’s astonishing sculpture. Catalogue to the breath-taking exhibition at the RA. Fascinatingly, the modern ‘commonwealth’ (ie public money) has been used to buy back one or two pieces in recent years of the staggering collection dispersed by the Parliamentarians after the king’s execution. Memorable for its Holbein’s, Raphaels, Hilliards, Mantegnas, Van Dycks (of course) and a brilliantly sinister portrait of Philip IV looking like a teddyboy with a flick knife up his sleeve. An account of the vibrant painting scene in London from the end of WW2 to the 1970s. 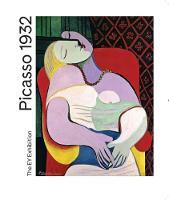 Catalogue to an exhibition in Salisbury, focussing on 50 works spanning his career. 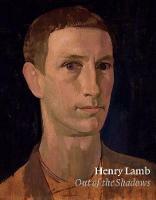 Introductory essay by Lamb’s cousin, Thomas Pakenham. On the slim side, but well produced and very interesting. 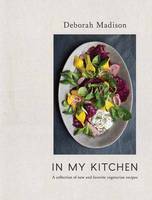 Friends for many years, their shared tastes in terms of subject – still lives, interiors, landscapes and female nudes – make for easy and interesting parallels. Also included are several photographs by Cartier Bresson and Hahnloser of the two men in their respective studios on the French Riviera, and sometimes in each other’s. There is a particularly delightful one of Bonnard in the pose of an odalisque, lying on a divan covered with exotic textiles with a beautiful cloth hung behind him, taken chez Matisse in 1929. The zoologist famous for ‘The Naked Ape‘ is also a surrealist painter, now aged and spilling the odd bean about his earlier life and circle. The arbitrariness of grouping by a single year gives a sense of Picasso’s constant revisiting of styles quite as much as of his innovation. And of his creative speed, and energy. Some outstanding work, including small, lesser known ones. Fascinating. 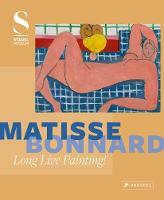 By the grandson of Picasso and Marie-Therese Walter. Some illustrations. 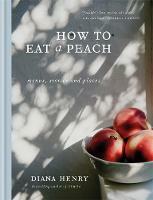 A scrumptious peach making a pair with the ‘Edward Bawden Scrapbooks’ two years ago. 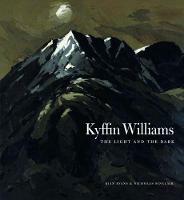 A fine overview of the late Welsh painter’s work, nicely produced and well illustrated. JLF emerges from her husband Patrick’s shadow as a talented photographer, whose work was hailed by Betjeman and Connolly. 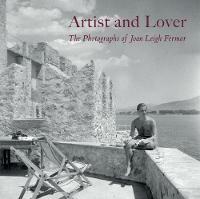 Portraits of friends, London in the Blitz, and an exceptional record of Greece in the first decades after WW2. First ever (!) monograph on EM, the outstanding designer who failed her art degree and is closely associated with the Great Bardfield Bunch. Illustrated. Staggering recreation of Natter’s incomplete project, from the trouvaille of papers in the Hermitage. An important private collection of outstanding European sculptures of the medieval period, as well as some Late Antique and Byzantine pieces. Don’t we all dream of a little place by the sea…? Photographs, plans, elevations, but most astonishing are the sections of these architectural wonders. Very handsome, with beautiful photographs. 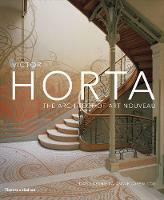 By two veteran architectural historians. 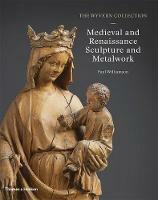 A superb illustrated volume from the Royal Collection. 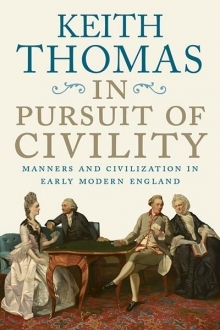 This astute, delightful book has its origin in a series of columns Thorpe did in the TLS. He cannot write a dull or awkward sentence; and as you would expect from the author of Ulverton, Silbury Hill, etc, it bristles with treasures. A decade of letting nature take over again on a 3,500 acre farm in West Sussex. 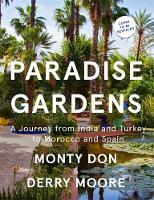 Islamic gardens from Spain to India – ordered spaces for repose and contemplation, with pools, paths and fountains, reminders of heaven for the earth-bound. Carter has won eight gold medals at Chelsea and has been credited with transforming a backyard into Versailles. 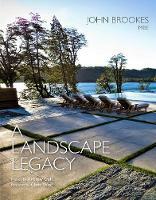 It is a great shame that publication of this fine illustrated book by a great garden designer, one of the most influential this country has produced, takes place only a matter of weeks after his death. Slim volume of advice and anecdote; some delicious OL cartoons but sadly none of Maudie Littlehampton sharpening a scythe. 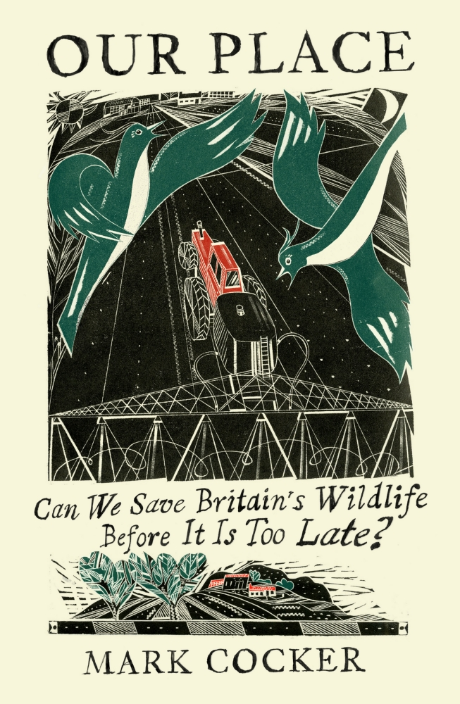 Our Place: Can We Save British Nature Before it is Too Late? The origin of ‘green’ thinking, explored through six places, by the author of the acclaimed ‘Crow Country‘. Austere, strange and marvellous forays into the barest worlds, by the author of ‘The Moor‘ and trumpeter of marginal landscapes. 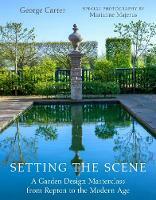 A memoir of Sales’s many years as the Head of Gardens at the National Trust. JL-S spent four years looking after a wood in Herefordshire, before he made his name as a writer with ‘Meadowland‘ and ‘The Running Hare‘. This is a diary of his last year there. Memoir, travel, lit crit and biographical essays by a restless mind. The restaurateur who produced ‘Polpo’ a few years ago is back with a new book on Venetian home cooking. Vegetarian splendour from the ex-Chez Panisse chef and found of Greens Restaurant in San Francisco. 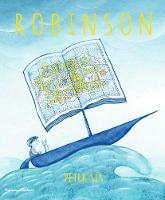 A dreamy mix of faltering boyhood self-belief and Robinson Crusoe, written and illustrated by the gloriously inventive Sís. Ages 5-7. A lovely hardback reissue with Burningham’s illustrations – we could cause a riot by saying we prefer these to E H Shepherd’s. Delightful tale about two girls bicycling through a gentle and amiable world, peopled with a baker-raccoon, a flute-playing pig, bees that drink violet tea. A Japanese peaceable kingdom. A classic of Brazilian children’s literature, about a poor boy growing up in Rio de Janeiro in the 1930s. Full of vitality and spirit. Ages 8 and upwards. 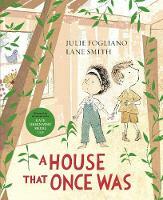 A story told in rhyme about two children who find an old house in the woods. An exploration of time and imagination, with . Ages 3-6. Magpie meets a young boy called Pierre Mongolfier and their adventures quite literally take off – balloons, spies, and Paris. Ages 7 -9. An ingenious reworking of ‘The Emperor’s New Clothes’, in which the young Emperor tricks some greedy officials into wearing burlap sacks in the New Year’s parade, revealing their dishonesty to all. Clever, amusing, well illustrated. Ages 4-6. Marinka is the granddaughter of Baba Yaga and wishes to lead her own life; her efforts at self-determination are complicated by their house which, like Howl’s moving castle, is liable to up and off. Ages 8-10. The beautifully-produced catalogue of a wonderful exhibition that has moved from Cyprus to Athens and now to the British Museum. The friendship of these three men lasted five decades, and is illustrated by a profusion of paintings, letters, photographs, etc. The labyrinthine network of their circle (Stephen Spender, Ann Fleming, Lucian Freud, Nikos Kazantsakis…) is a roll-call of lasting fascination. We have imported this from Cyprus, and believe stock may prove limited. A brief illustrated reverie about the Japanese battleship Yamato, once the largest and most powerful warship in the world – “the Dreadnought of Dreadnoughts”. This noble dinosaur, unprotected from air attack and hopelessly vulnerable, went down with flags still flying and over two thousand men on 7th April 1945. Morris’s meditation on this “last arrow from the imperial quiver” delivers pathos and compassion, and admiration too. 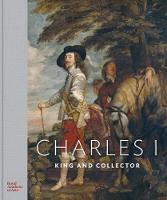 Anyone who has seen, or intends seeing, the exhibition of Charles I’s art collection at the RA, should read this wonderful account of its formation and dispersal under Cromwell. 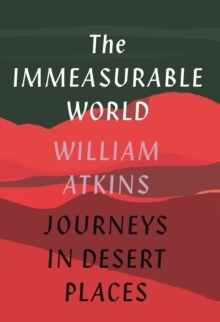 A wonderfully atmospheric tale of two lost souls wandering through the post-war Sahara, well worth (re)visiting. Bowles’s voice is fascinatingly dispassionate, even as the trajectory of his characters becomes ever more implacable. There is nothing new under the sun but there are moments of genius that catch the light. 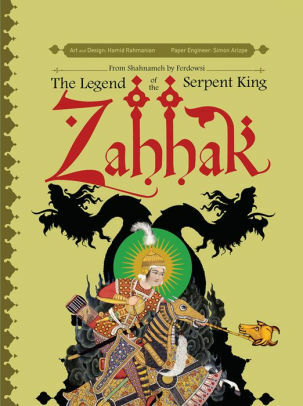 This insanely elaborate pop-up retelling of Persia’s great epic, Ferdowsi’s ‘Shahnameh‘, is such a one. 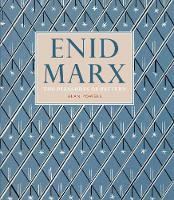 A collection of polemical essays old and new from the eminent scholar and feminist thinker gathered in one volume. As a dissident and a provocateur who often goes against the grain of the new feminist orthodoxy, CP is no stranger to controversy. That a number of us here of both genders have read and considered her views important, sane and brilliant, is a testimony to the power of her writing. This gem of reportage from one of Poland’s foremost journalists looks at how individuals – human and ursine – cope with sudden freedom. When Communism collapsed in Eastern Europe, many found the new-found liberty ‘problematic’. The writer talks to many individuals who, having spent their life under totalitarian rule, long for the good/bad old days. FF was born a Polish Jew, studied in Paris and then opened a French bookshop in Berlin in the 1920s. Just weeks before the war she fled to Paris, and from there to Nice, Avignon, and on… an odyssey of fear until she managed, at her second attempt, to cross the border into Switzerland in 1943. Almost nothing is known about the author of this remarkable memoir beyond its pages, published in a tiny way in Geneva in 1945 and then lost until a copy turned up in a jumble sale in 2015. Her account is austere and deeply sympathetic. This delicate, melancholy novel about a Japanese artist coming to terms with his past in the years following WW2 gradually supplants the dreamlike formality of his existence with something more sinister. 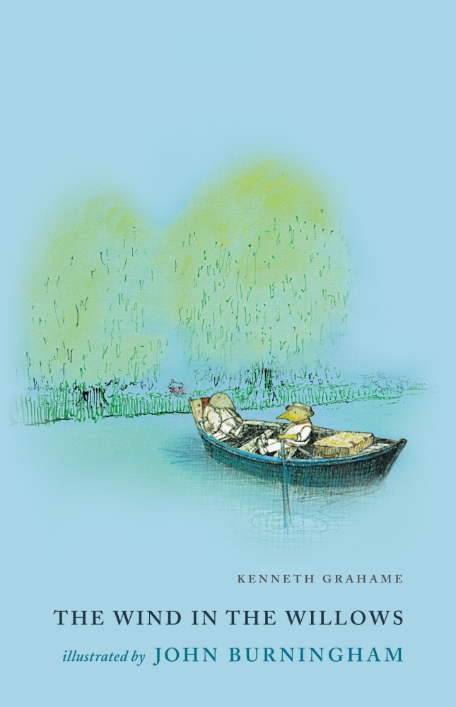 A beguiling tale which prises itself open by degrees, told with the Nobel laureate’s beautifully balanced prose.